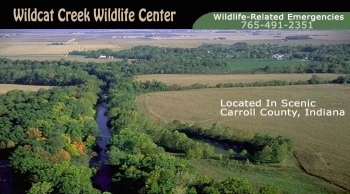 Animal care & control serves the city of Kokomo and the surrounding Howard County area. ACC is responsible for enforcing city and county animal ordinances, some of which include animals running at large (leash laws), rabies vaccinations, public nuisance, and animal bites. Stray animals that wander the streets can put the public at risk, These animals can cause property damage, spread diseases, and can even bite and attack people and pets. Stray animals themselves are also at risk. Strays are faced with the threat of hunger, disease, injury or even death from getting hit by cars in traffic. Stray dogs and cats can also be victims of abusive treatment while roaming loose. By rescuing a stray dog or cat from the streets, ACC not only protects the health and safety of the public, but they also improve the animal's chances of becoming safely reunited with it's owner. Stray animals that are brought to the Kokomo Humane Society are held as strays for five working days. During this time an owner can reclaim their lost pet. All reclaim fees pertaining to their animal must be paid by the owner before their pet is released in their custody. (Reclaim fees may include boarding fee, vaccination or microchip charges). After the five working days, unclaimed animals are then evaluated by the shelter staff to determine if they are suitable for adoption based on general health, temperament, and sociability. 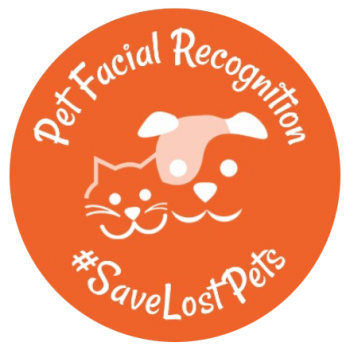 Lost Pets - To search for your LOST PET click HERE! Animal cruelty is a serious crime. Animal cruelty laws protect the health, safety and well-being of animals. 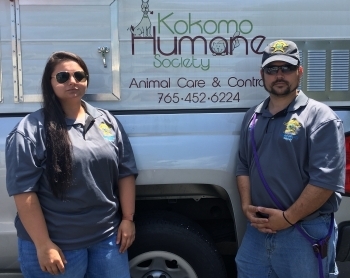 The Kokomo Humane Society's Cruelty Investigator makes follow-up calls to ensure that the owner has corrected the situation. In extreme cases of negligence and abuse, the investigator will take legal action and may work with Police and Sheriff Departments in order to prosecute criminals. If you witness or believe an animal to be a victim of animal cruelty and/or neglect please contact the Cruelty Investigator at 765-452-6224. If it is after shelter hours and the animal is in extreme immediate danger, please call the Police or Sheriff's Department. but we know a place that can. If you find orphaned or injured wildlife this is the place to call.